Welcome To UK CARHEROES. If You're Looking For A Great Used Car, Then Look No Further! We’re Not in The Business of Disappointing People, Wasting Your Time or Ours, And So if We See or Notice it, We List it. All cars direct from Ex Mobility & Main Dealers at high quality . All cars come with ( AA ) Warranty & Breakdown Cover ( STC ) . If You are looking For Finance ,Then Give us a Call to See if We Can Help. 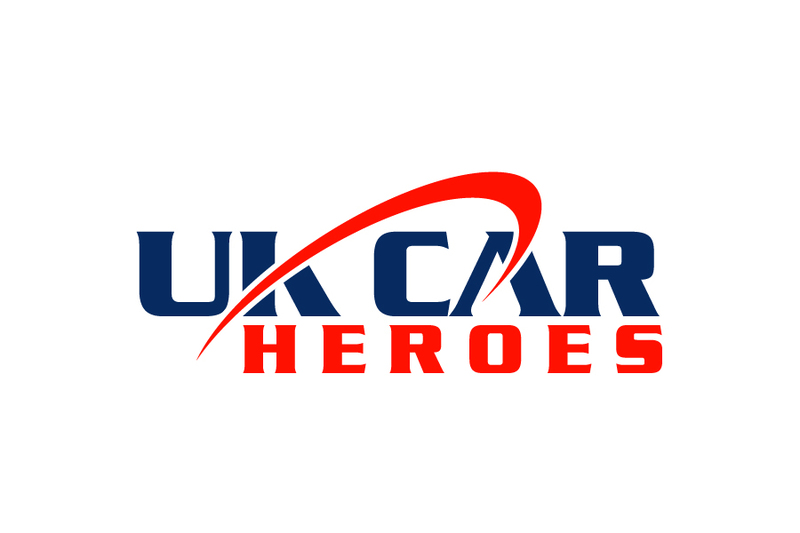 UK CAR HEROES are an independent used car dealer, based in Birmingham Maypole. 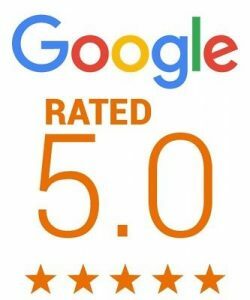 UK CAR HEROES We have great experience in supplying Quality Used Cars to customers throughout the Birmingham area. At UK CAR HEROES you can find a variety of quality used vehicles, all competitively priced and professionally presented. We also offer the option to part exchange.